These multipocket filter bags are compatible with a range of Donaldson DCE UMA Unimaster Shaker Filter Unit models. 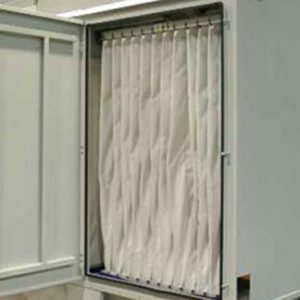 It’s important to check your filter unit regularly and replace any damaged or torn filter bags as necessary. These filter bags are sold as single sets; each containing the appropriate numbers of multi-pockets to suit that particular model. They are made of high quality, 340 gm, Glazed Polyester Needlefelt. You can add an optional antistatic finish (please note if your ordering antistatic bags, you must ensure that your unit is properly grounded). 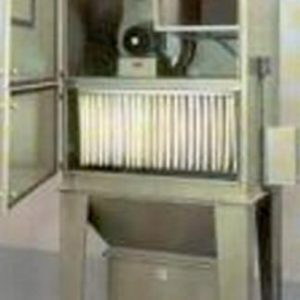 There are eight different sizes available to order which suit a wide range of Donaldson UMA Unimaster Shaker Filter Unit models. Glazed Polyester Filter Bags can be delivered within 2-3 working days. 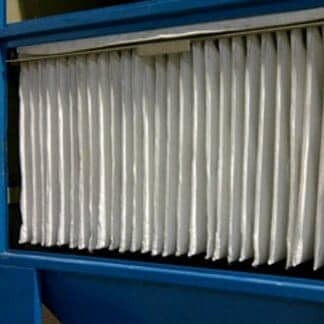 For Antistatic Filter Bags please allow 5-7 working days for delivery. Do you need help selecting the right size or finish? Give us a ring on 0845 519 8599. Different models require different sizes and different numbers of multi-pockets per bag. The following guide will help you choose the correct filter bag and the correct order quantity for any edging strips you wish to add to your order. 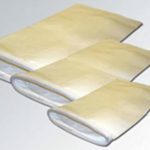 Get free delivery on your edging strips, when you order them with your multi-pocket filter bags. These edging strips can be fitted around the edges of your filter cage inserts and will protect your multipocket filters from damage. Please refer to the above purchasing guide, for details of the recommended quantity by model.